Your favourite Sunday teatime drama brought to life on the page! 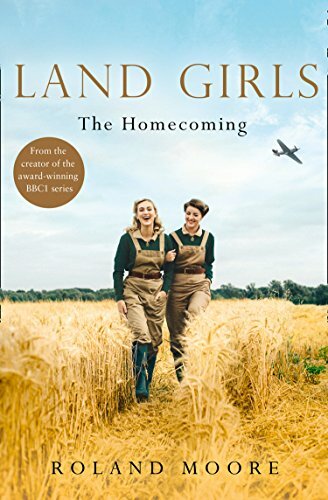 Land Girl Connie Carter thought she’d finally left her past behind once and for all when she married Henry Jameson, Helmstead’s vicar and the love of her life. Headstrong Connie and mild-mannered Henry might be different as chalk and cheese, but she’s determined to be the best wife she can be and prove the village gossips wrong! But Connie doesn’t really believe that she belongs in Henry’s genteel world of tea-drinking and jam-making, and the cracks are already starting to show.